Here, at Spot On Concrete, we are proud to supply ready mix cement to Leeds and the surrounding area. Ready mix cement is a type of cement made in a factory instead of being mixed on the building site. It is tailor-made according to your specifications and delivered in one of our cement mixers. 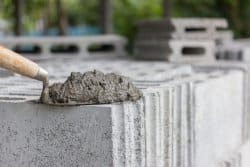 This type of cement can be used for a huge range of projects, and whether you’re looking to complete a small home job such as a garden shed base or even planning a huge industrial project, our ready mix cement is ideal. Here at Spot On Concrete, we’ve been supplying high-quality ready mix cement to Leeds and the surrounding area for years. So, whatever the project, we’ll be happy to deliver the cement you need. Contact a member of our team here at Spot On Concrete online or call us today on 01422 248888. How Can I Use Ready Mix Cement? Ready mix cement can be used across a wide range of sectors and for all different projects, whether they are big or small. Cement is perfect for outdoor structures such as roadworks, motorways and buildings thanks to it’s highly durable and resistant properties. It is also often used for weight-bearing structures. When you order cement for us, it’ll be delivered straight to your construction site by a member of our team. We can also offer a wheelbarrowing service to help you distribute your cement across the site with ease. Not exactly sure how much cement you’re going to need? Check out our online concrete and cement calculator which can help you calculate how much concrete you’ll need. All you need to provide is a few measurements and the calculator will do the rest. Ready mix concrete has many advantages in the building industry. It can be prepared for use very quickly and you’ll only have to pay for however much you use. When you choose to work with us, you won’t need to hire any equipment either. Choose us and you’re not just paying for a concrete service, you’re paying for our experts to come to do the work for you. Whenever you need us we’ll be there for you. Whether it’s on weekends or out of hours, even if it’s short notice. We’ll bring our ready-mixed cement and it’ll be on site as soon as you need it. You don’t have to worry about us being hours early or hours late, we’ll come to your site on time and mix the concrete there so you know it’s ready to use. 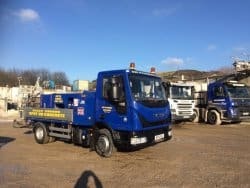 Here at Spot On Concrete we have years of experience in the concrete and cement trade and have been delivering our high quality ready mix cement to Leeds and the surrounding area for many years. Our concrete pumping operators are fully trained and most are completely CPCS qualified. We want you to be yet another happy customer in our proven track record of top quality service. 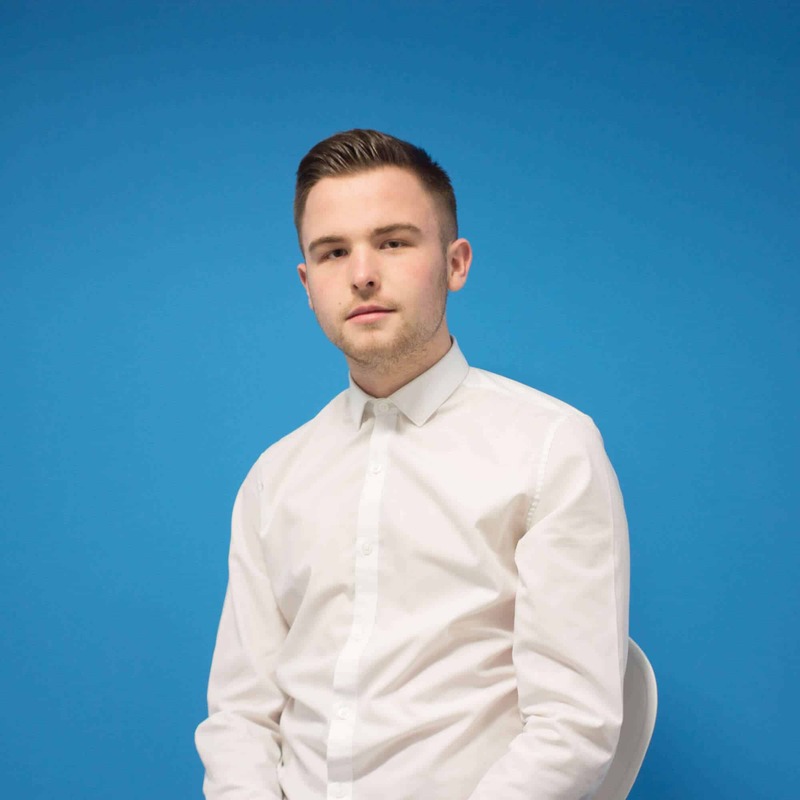 So, feel free to phone us today on 01422 248888 or enquire online using our personal contact form on our website.